Please Note that this is an outdated website which is used primarily to help you find me! tu weddings photography in the beach weddings. Vanuatu Wedding Paradise of Port Vila Vanuatu - Samples and Photos of Vanuatu Weddings. 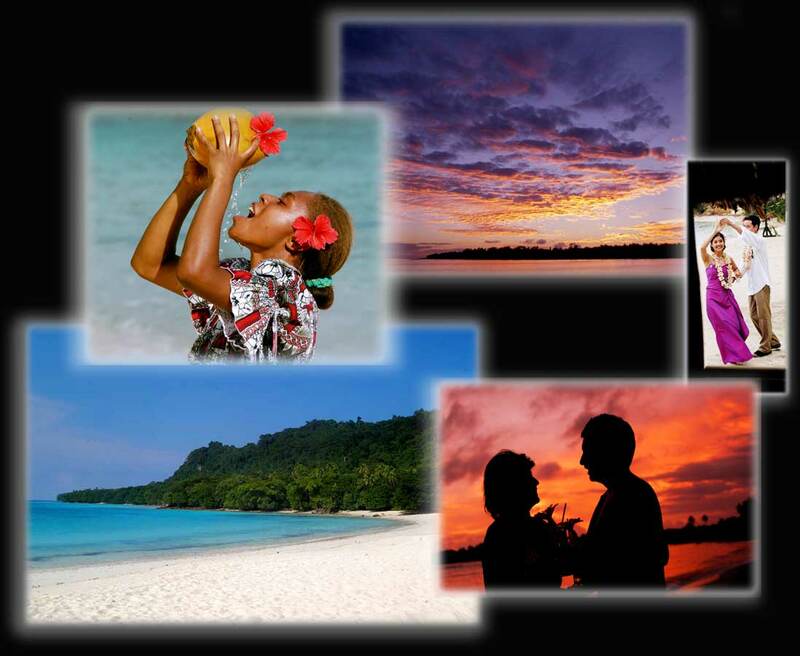 details of Vanuatu Wedding Resorts, and where to get Marrie. in Port Vila Photos of Vanuatu Weddings. and Wedding Vanuatu Photography by Port Vila.Vanuatu hosts many wedding resorts including chantillys weddings, erakor weddings, le meridien weddings, la meridian weddings which Vanuatu wedding photographer Michael McLennan can deliver Paradise Pictures of your wedding.